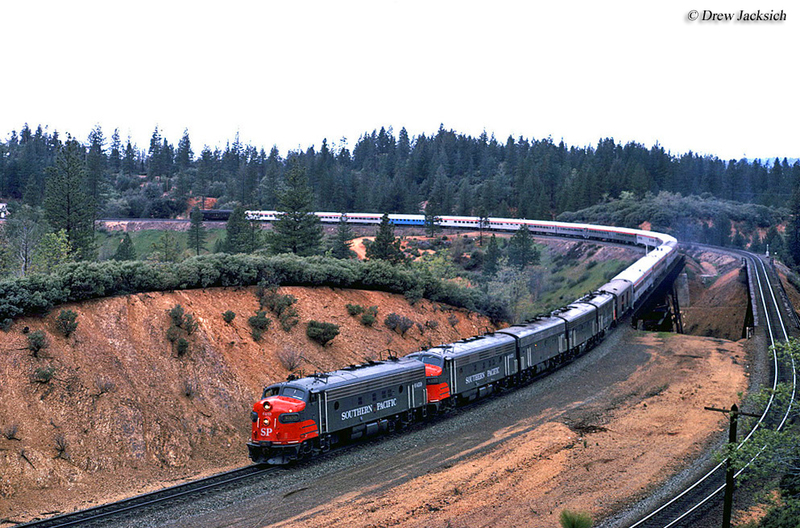 One of the stiffest main line grades in the west was the Central Pacific's original route over the Sierra Nevada mountain range through Donner Pass, located in east-central California. Years later the line became part of Southern Pacific's main line to the east where it connected with the Union Pacific at Ogden, Utah. The route became legendary because of the constant battle that rages during the cooler months of the year between man and Mother Nature. 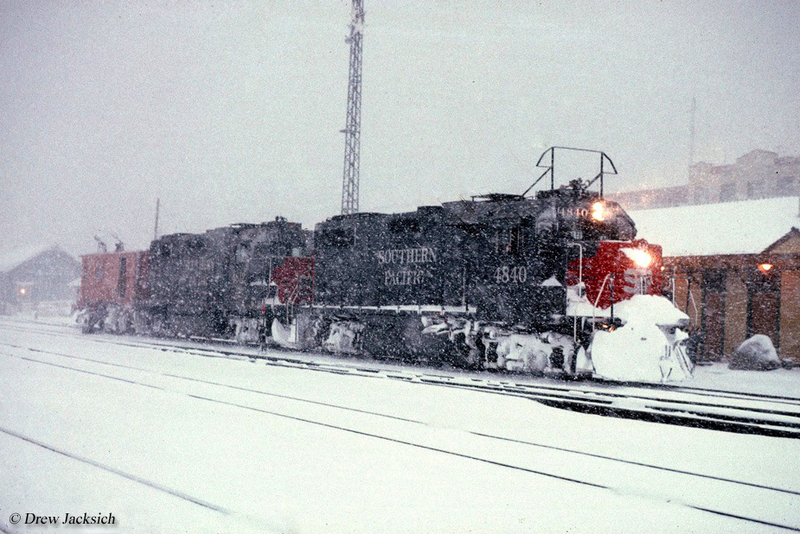 Snowfalls in the Sierras can become staggering and it became a regular struggle with SP, and still today with Union Pacific, in keeping the line open. Despite this, the route is a vital artery in UP's system today between Chicago and Oakland, California. The Southern Pacific has a whole host of renowned achievements it is credited with, far too many to go into detail here. However, to name a few it had three important main lines which continue as important arteries under Union Pacific today, the Overland Route (San Francisco to the Midwest), the Golden State Route (the Southwest to Kansas City), and the Sunset Route (the Pacific Coast to the Gulf Coast). The railroad also had numerous famous passenger trains bedecked in its celebrated “Daylight” livery of bright red and orange (with black and white trim), one of the all time classics in American railroading. 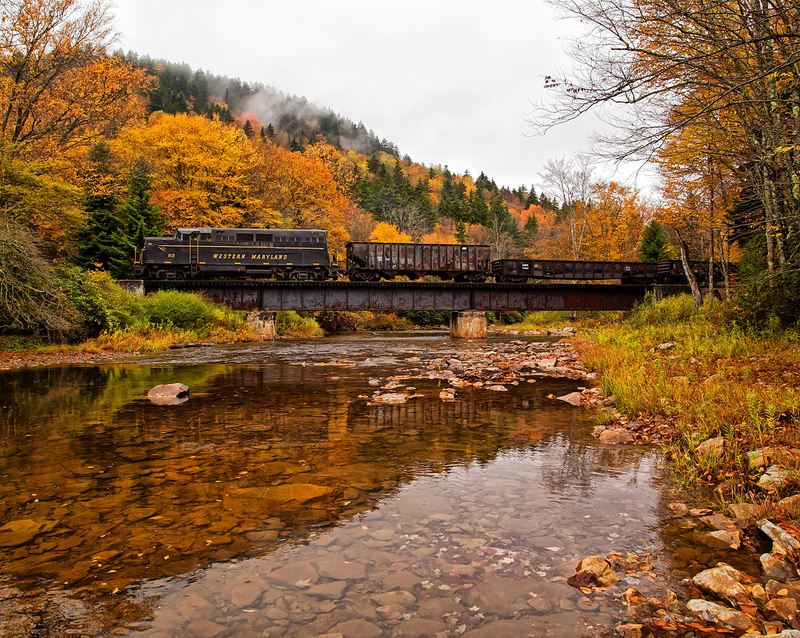 Many of its trains shared the same name as its paint scheme, Daylights. These include such names as the Coast Daylight, Sacramento Daylight, San Joaquin Daylight, and Shasta Daylight. Other notable trains included the Lark, Sunset Limited (still operated by Amtrak), Starlight, San Francisco Overland, City of San Francisco, and the Golden State Limited just to name a few. While the idea of "Transcontinental Railroad" was authorized in 1862 by Congress to lay rails across the west the soon-after incorporated Central Pacific Railroad was tasked with building the difficult section of the line, across the Sierra Nevada mountain range through eastern California. The CP began construction in late October, 1863 from Sacramento, California heading east. 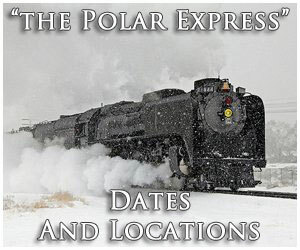 By September 1, 1865 the CP had completed its line to Colfax along the western edge of the Sierra Nevada range, a distance of about 53 rail miles (according to SP's timetable). However, heading over the range surveying and construction became much more difficult as there were no roads or even trails, crews were literally carving a new transportation artery as they went. It took the Central Pacific, led by chief assistant engineer, Lewis Clement, more than three years to span the Sierras themselves at Summit, just west of Truckee (covering a distance of just 65 rail miles) with a grade averaging around 2.5%. 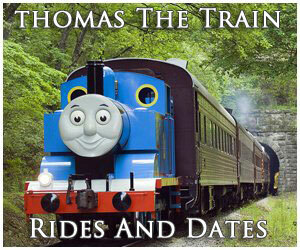 The line itself did not open until December 13, 1867 and included four tunnels and numerous snow sheds. 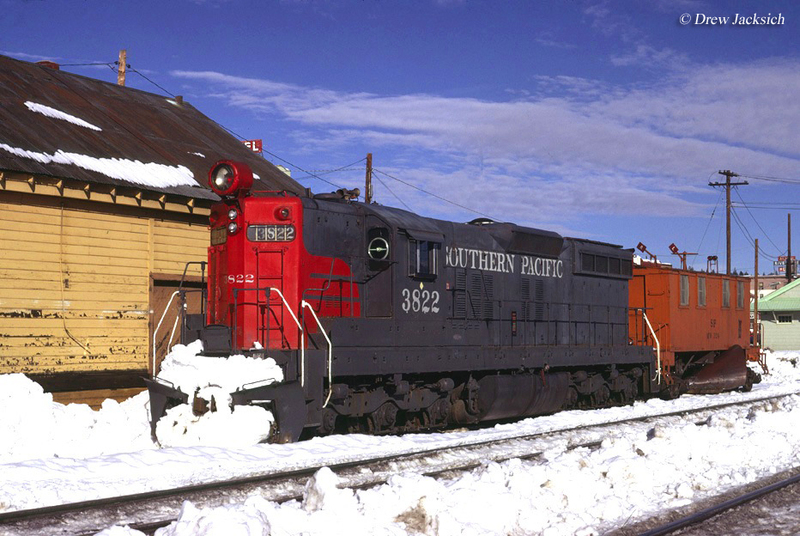 Soon after the CP began operations it came under permanent control by Southern Pacific in 1885. In the 1920s SP opened a new line over the Sierra Nevada, which became known as "Track #2." 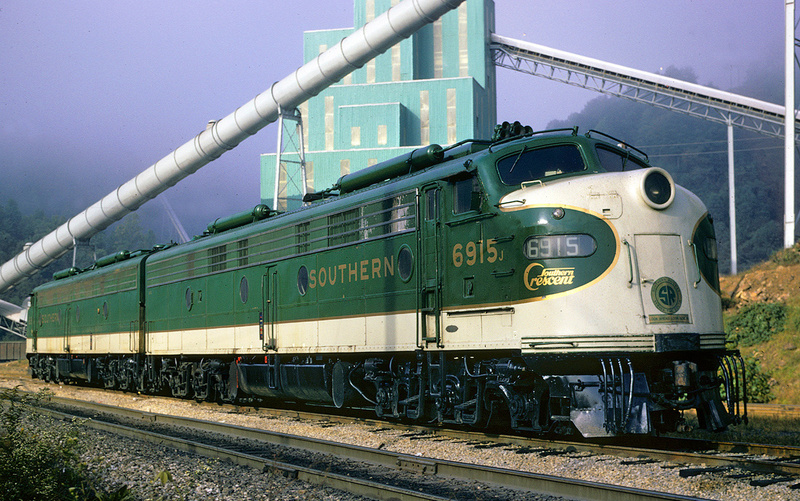 This line featured a grade between just 1.3% and 2.4%, which prompted SP to eventually abandon Track #1 in 1993 to reduce maintenance and operating costs. Today, this route's right-of-way is still easily visible, as are the original tunnels cut by hand. Not surprisingly, Donner Pass proved an operating headache with numerous tunnels, snow sheds, unpredictable weather, and stiff grades although it offered the lowest elevation in which to span the Sierras. This line is where the SP developed its most unique steam locomotive the unique 2-8-8-2 "Cab Forward." The locomotive looks much like it’s backward and facing the wrong direction but this design was very deliberate and its purpose was to keep train crews away from the thick smoke and dangerous gases that would build up in the numerous tunnels and snow sheds. Along with Cab Forwards protecting crews from smoke and gases the locomotives were also quite powerful and had tremendous tractive effort to battle the steep grades over the Sierras. 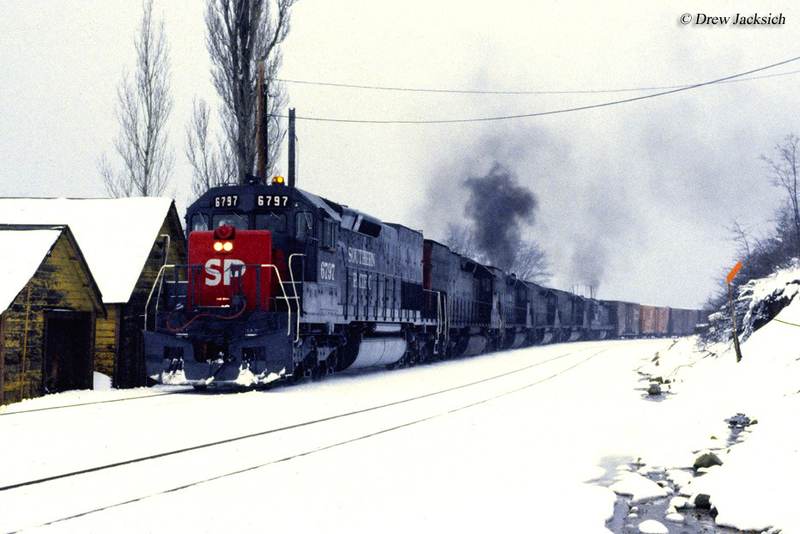 With the development of diesels, SP regularly employed six-axle, C-C designs for maximum tractive effort, usually EMD designs like SD9s and SD45T-2s. Today, the battle with Mother Nature continues with current owner Union Pacific and almost surely will remain so for many years to come. 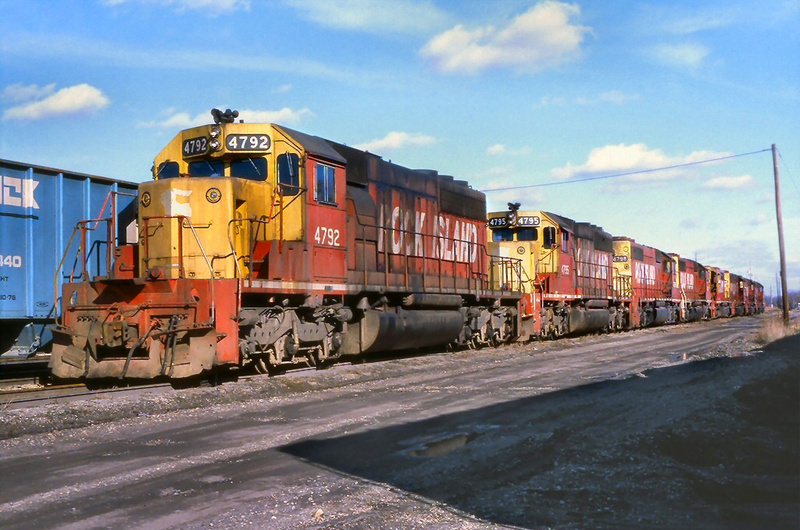 Currently operations with what modern-day locomotives, many of which are General Electric-built, are not nearly as exciting as watching Cab Forwards conquer the pass although they are certainly much more economical and provide the railroad with a tremendous savings in operating costs. The issues poised by snow will always remain and as a result will always require the use of multiple snowsheds for more fluid operations. 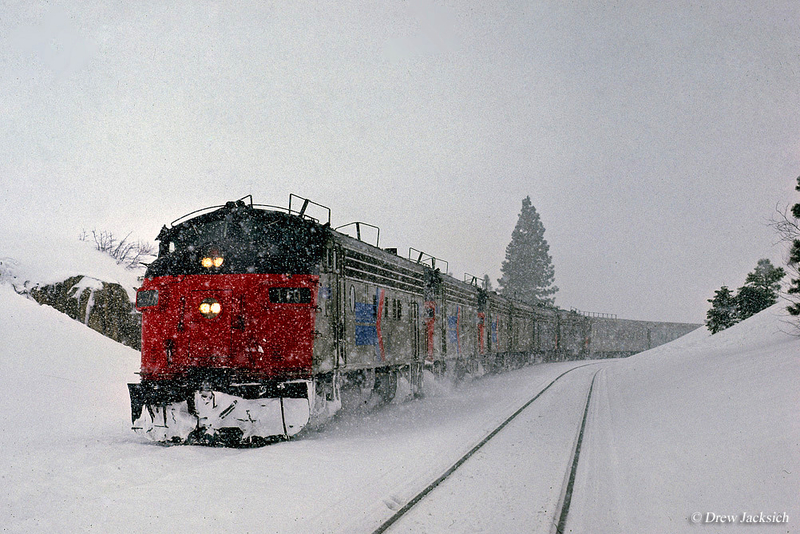 If you would like to see the pass in action today, it is much easier to access than during the pre-Interstate era; simply take Interstate 80 anywhere between Colfax and Truckee, California as it closely parallels the line all across the mountain.